I think you meant, "dilute," BirdClaw, lol. What I see in this deck is a very high mana curve that doesn't break until T4, and then, only by 1. 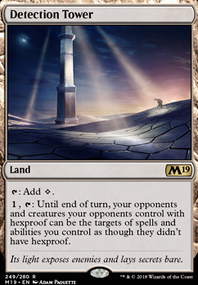 I suggest cutting creatures down to 18 and filling those slots with disruption instants. 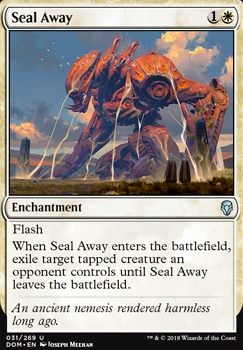 Counterspells, fogs, bounces, destroys - Negate , Holy Day , Vapor Snag , Hurkyl's Recall , Pongify , Path to Exile , Nevermore , Journey to Nowhere , Oblivion Ring , Detention Sphere , Cast Out , Seal Away , Pongify , Imprisoned in the Moon , etc. Since you don't have any one drops to play T1, Temple of Enlightenment seems great here. 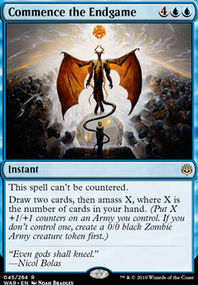 remove Angelic Benediction from your SB and replace it with Worship this might even be a main board card. 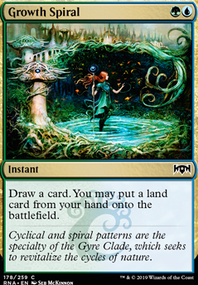 There are a lot of decks that cannot deal with enchantments (basically anything that doesn't have green) -how effective is Mentor of the Meek ? You have a lot of 3/4 costs that are important to use as well. In what match ups would this card really help? If you have issues with dying to quick here is a good stall card Martyr of Sands there use to be a whole deck around her!